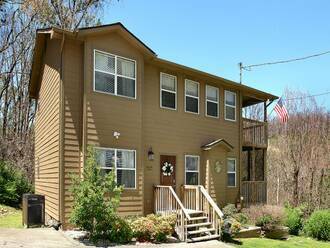 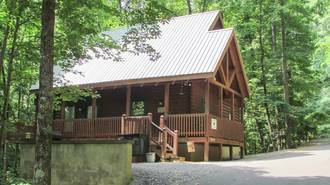 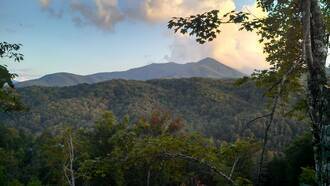 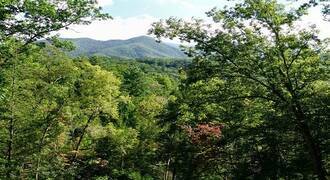 Looking for a pet-friendly cabin in Gatlinburg, Tennessee? 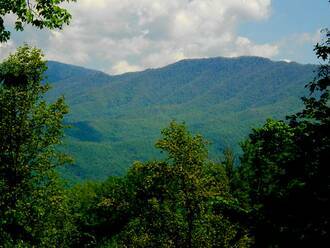 We have dozens of them! 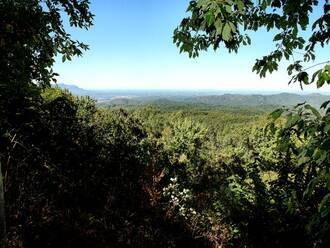 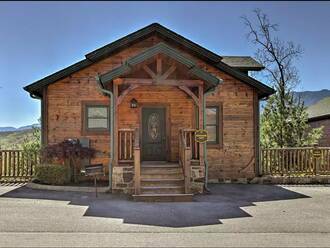 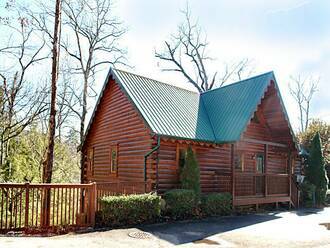 Our cabins are located near all the things to do in Gatlinburg and Pigeon Forge. 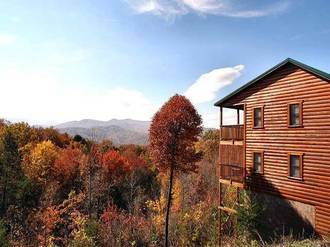 You can choose from small, cozy cabins to luxurious cabins with multiple bedrooms, king size beds, and large decks overlooking the Smoky Mountains. 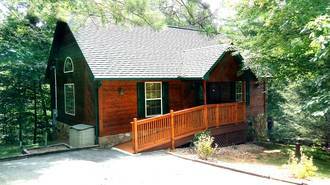 Bring your pets along for the trip instead of leaving them with friends or at a kennel. 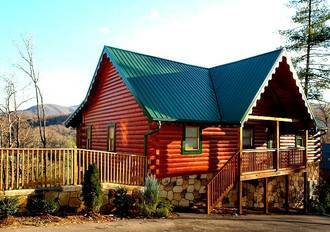 Making your pet part of your Gatlinburg vacation is easy with a pet-friendly cabin in Gatlinburg. 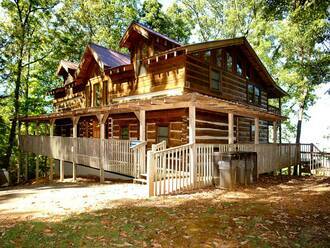 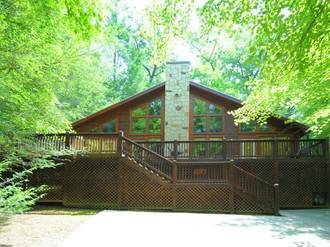 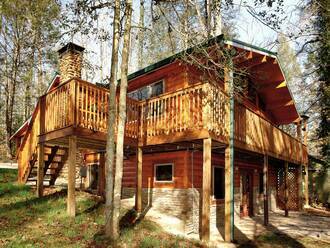 Go for a walk in the woods, play a game of fetch, or just relax in your cabin. 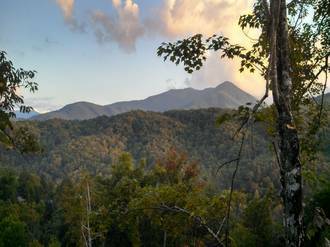 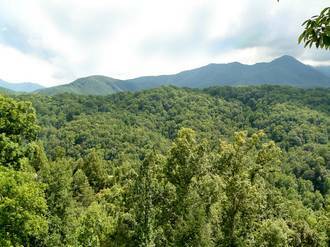 Check out our Ultimate Gatlinburg Travel Guide! 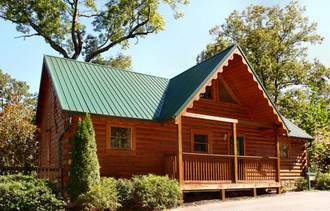 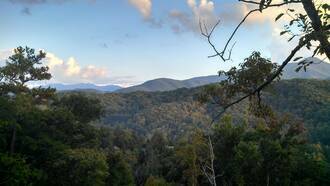 Click on each pet-friendly Gatlinburg cabin below to view photos, amenities, and online booking information.